From Inverness drive west to Wester Ross and the Applecross peninsula before taking the road to Ullapool. From Durness in the north head east via Bettyhill to the Castle of Mey. From the famous John O’Groats trace the coast to Dornoch before returning to Inverness. The Moray Firth and River Ness meet at Inverness, the largest city in the Highlands where you can visit the 19th century St Andrews Cathedral, Inverness Castle and 18th century Old High Church. 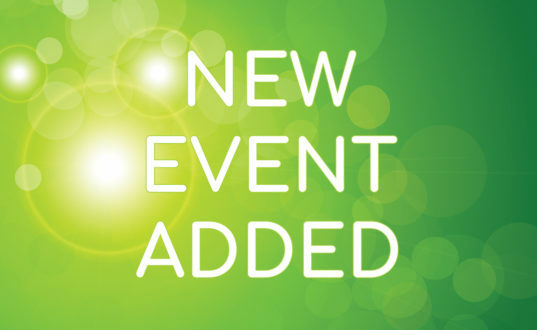 Enjoy the shopping, take in the art galleries and recharge at some great restaurants. 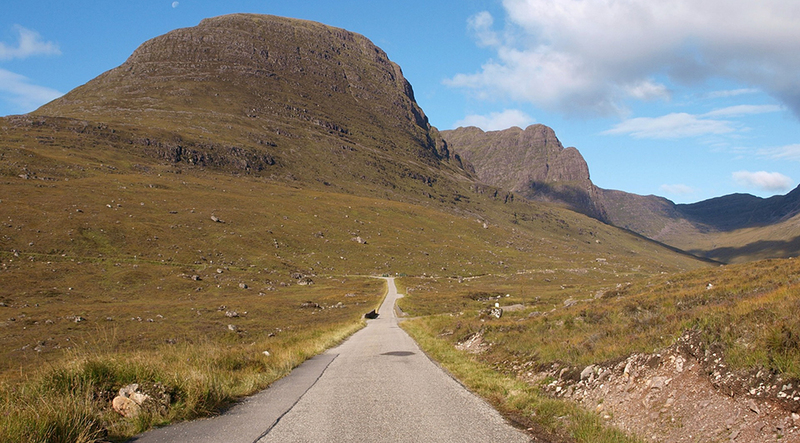 Enjoy the awesome drive on the peninsula of Applecross in Wester Ross. Take in the spectacular scenery as you head to the west coast – it really does feel like the edge of the world out here! 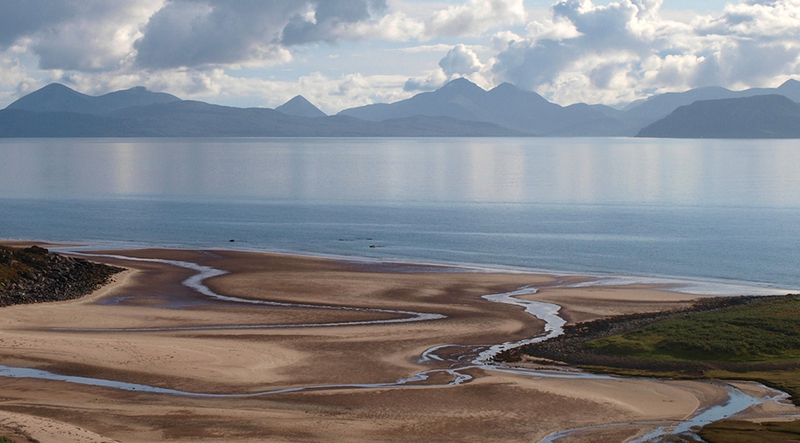 Nestling at the side of Loch Gairloch, the village of Gairloch has a mixture of rocky shoreline and sandy beaches with some fantastic views out to the Western Isles, Skye and Raasay and is a great base for exploring the surrounding area. Ullapool on the shores of Loch Broom is delightful fishing town from which you enjoy some great walks in the local countryside, full of fantastic scenery and wildlife. The largest settlement in the region, Ullapool draws in a number of tourists and is known as the Gateway to the Summer Isles and Outer Hebrides. The Sutherland village of Durness is a great place to get away from it all. Spectacular scenery, sandy beaches and dramatic coastline with turquoise waters offer visitors a chance to relax and unwind. Take in the local wildlife, enjoy some walking and explore nearby Smoo Cave. The village of Bettyhill sits on the northern coast of Scotland at the mouth of Strathnaver with a crofting and fishing history. Relax amongst the sand dunes of Torrisdale Bay or head into the village to take in the Strathnaver Museum and visit the Farr Stone – an 8th century Christianised Pictish Stone. Once the property of Queen Elizabeth the Queen Mother, the Castle of Mey stands proudly overlooking the Orkney Islands and Pentland Firth. Admire the architecture, explore the rooms and then take in a walk through the gardens. 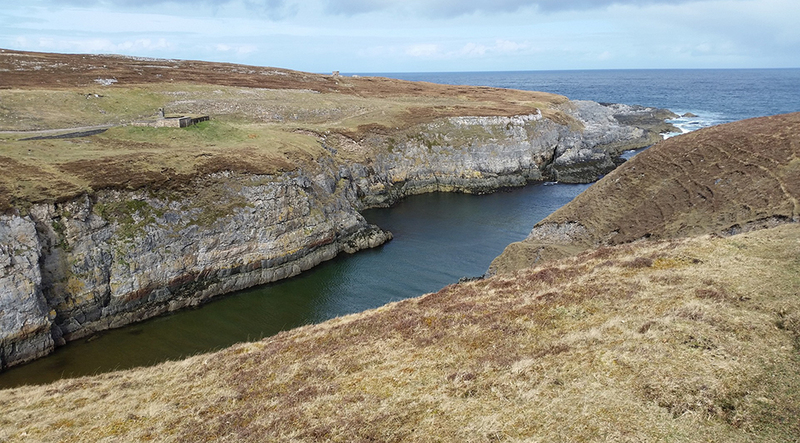 More than just a bucket list tick the northern starting point of the “End to End” journeys is the village of John O’Groats which enjoys some spectacular raw scenery, coastal walks and the opportunity to see a range of wildlife including whales and dolphins. 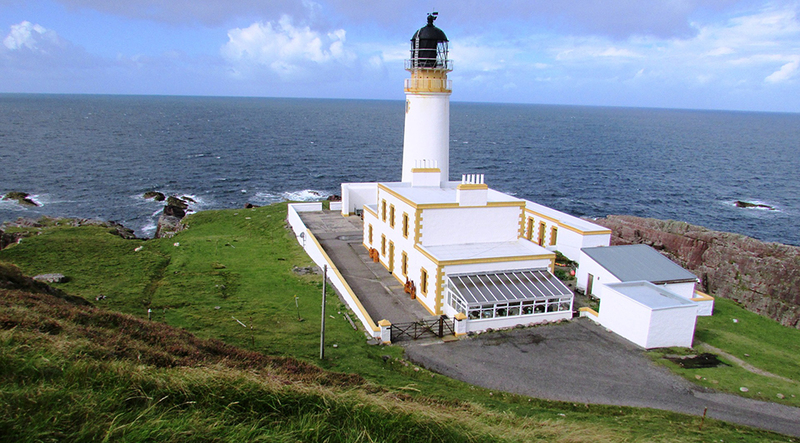 Nearby you can discover Duncansby Head and Duncansby Lighthouse. The seaside resort of Dornoch has miles of sandy beaches and welcoming sunny climate and is home to an impressive cathedral. Enjoy the scenery and may be explore the coast towards to the Loch Fleet Nature Reserve before completing the round trip back to Inverness. Set out from Inverness, the largest town in the Highlands, to enjoy the spectacular drive to Wester Ross and the Applecross peninsula. Take in Loch Broom as you reach Ullapool before heading north to reach the Sutherland village of Durness. Trace the northern coast through Bettyhill to reach the former residence of Queen Mother, the Castle of Mey. Reach the iconic village of John O’Groats before heading down the east coast to reach the sandy beaches of Dornoch before returning to Inverness. Whether you drive it, cycle it or even walk it, the 500 or so miles round the Highlands of Scotland is home to some dramatic and magical scenery – from rocky shorelines, sandy beaches and towering peaks, there is plenty to take you breath away. Is it the beginning or is it the end? – well it largely depends on where you started! John O’Groats is the northern point of the famous LEJOG journeys covering the 874 mile route across Great Britain. 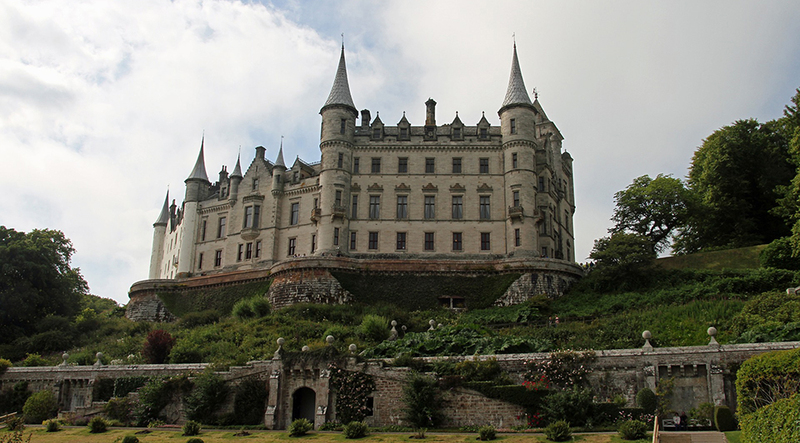 The Highlands of Scotland are famous for the castles that adorn the landscape – enjoy the likes of Inverness Castle and the Castle of Mey as you wind your way along the trail.